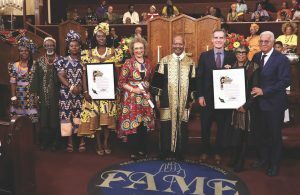 She also encouraged the audience to maintain their faith in God, despite trying circumstances and to be available to assist others on their life journey. “Anything good will take time. 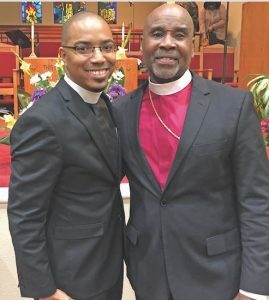 Ministry is about helping people get to the other side,” she said. 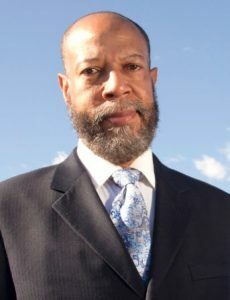 Johnson Cook is an acclaimed theologian, author, educator and activist, who served as an advisor to former presidents Bill Clinton and Barack Obama. 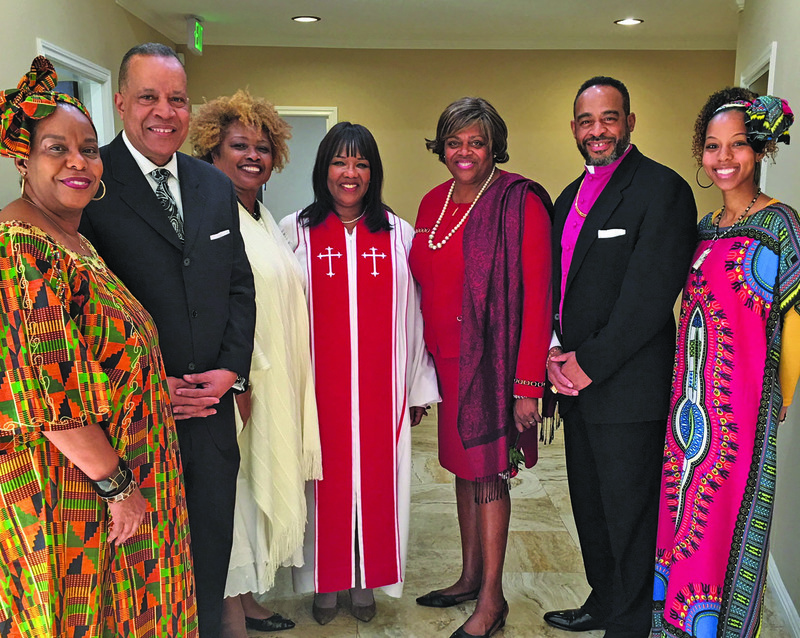 The founding pastor of Bronx Fellowship Christian Church, she was also the first woman elected president of the Hampton University Ministers Conference. In addition, she served as the United States Ambassador-at-Large for Religious Freedom, appointed by Obama, from 2011 to 2013. A graduate of Emerson College, Johnson Cook received her M.A. 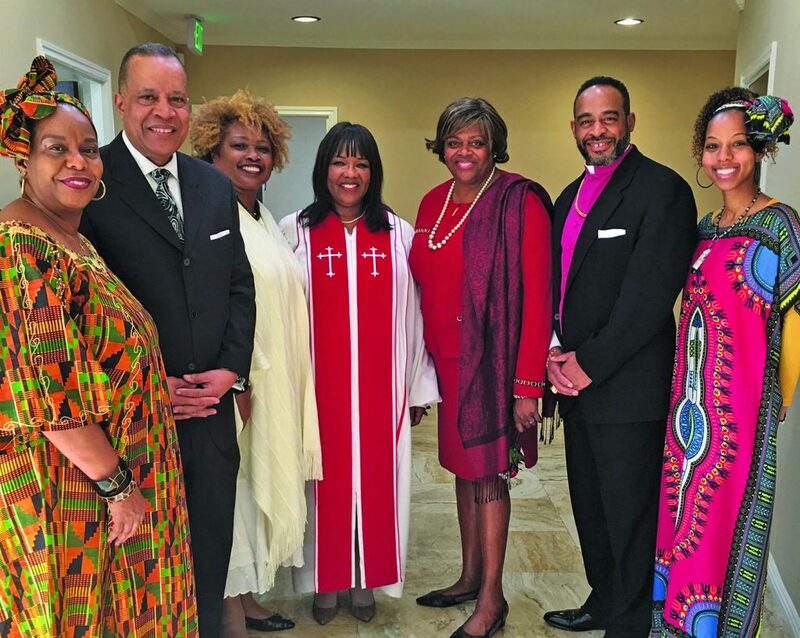 degree from Columbia University, her Master of Divinity degree from Union Theological Seminary and her Doctor of Ministry degree from United Theological Seminary. Also, she graduated from the President’s Administrative Fellows Program at Harvard University. 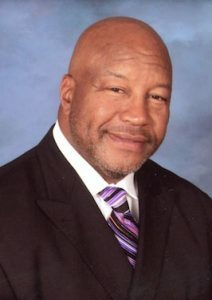 Brookins-Kirkland Community AME Church is located at 3719 W. Slauson Ave., in Los Angeles. 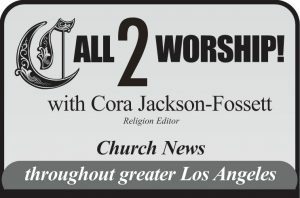 To learn more, call (323) 296-5610 or visit bcamechurchla.org.